> Bose 301 and 601 Tweeter, 4 Ohm, 130714, Sold Out! 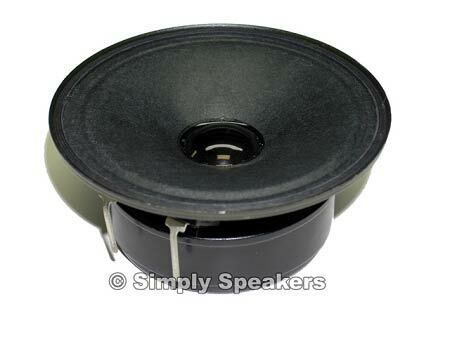 Bose 301 and 601 Tweeter, 4 Ohm, 130714, Sold Out! 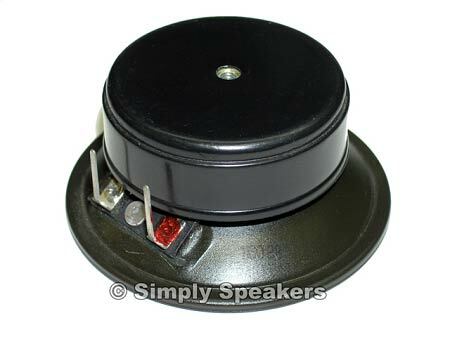 Bose 301 and 601 Tweeter Part # 130714, Sold Out! Q: Are these tweeters available ? If so, are these direct replacements for the original 301's . First series from the late 70's and early 80's? A: Sorry, these were a one time purchase.